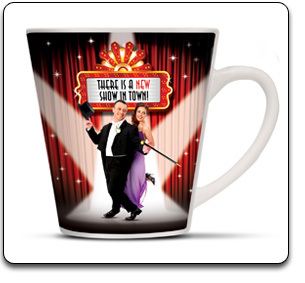 Personalised printing on Coffee Mugs and Cups. 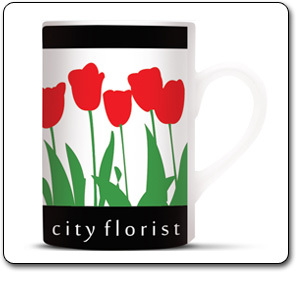 Looking for colour printed coffee mugs tea cups ? 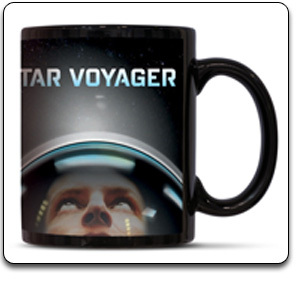 Thank you for your interest in our, custom-printed and ceramic coffee mugs. 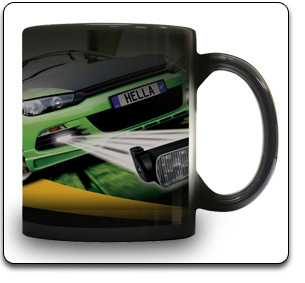 Printing high-resolution art work onto a coffee mugs is a challenging task, which not many printers in New Zealand like to undertake.So if you want we can personalise your companies logo or a full colour image on a range of quality coffee mugs which you can view below. We use a offset colour process, decal print. This technique uses kiln curing for a better quality longer lasting print. 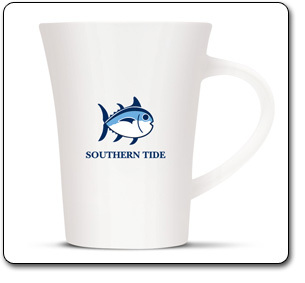 The below mugs we can printed and Kiln cured with your logo or brand for a permanant print. Your brand will be seen time and time again. Note: The minimum run for the kiln fire process is 100 units. With a photo quality print the minimum run is 1000 units. 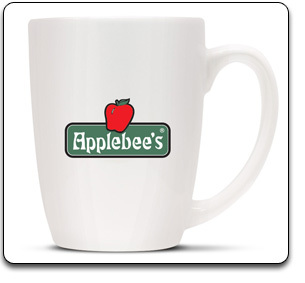 Features – Your logo appears magically when hot liquid is added and disappears again as the mug cools after use. 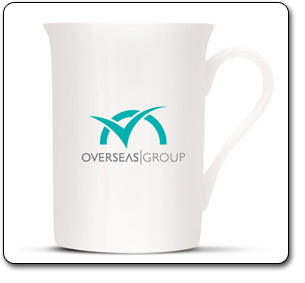 Features – Refined high quality 300ml bone china coffee mug. The print is dishwasher safe. 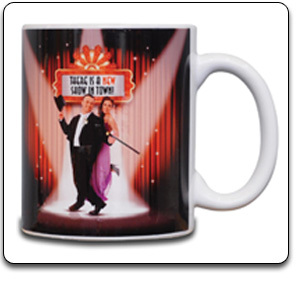 Features – Stylish 300ml ceramic coffee mug with multiple printing options which are all dishwasher safe. 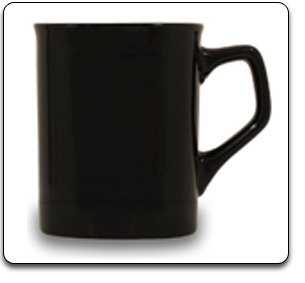 Features – Stylish 300ml ceramic coffee mug. Dishwasher safe. 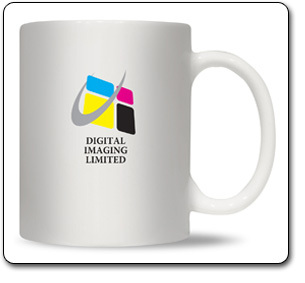 Features – 300ml D handle ceramic mug printed with full colour sublimation printing. Features – 300ml designer latte-style ceramic coffee mug decorated with full colour wrap around sublimation printing which is dishwasher safe. Features – 300ml Black D handle ceramic coffee mug decorated with full colour wrap around sublimation printing which is dishwasher safe. Features – Unique 300ml square shaped coffee mug individually boxed for better protection while in transit. 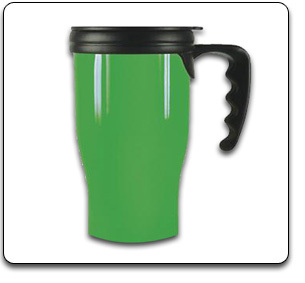 Features – 400ml double walled plastic thermal mug with a push on lid. Not recommended for dish washer use.